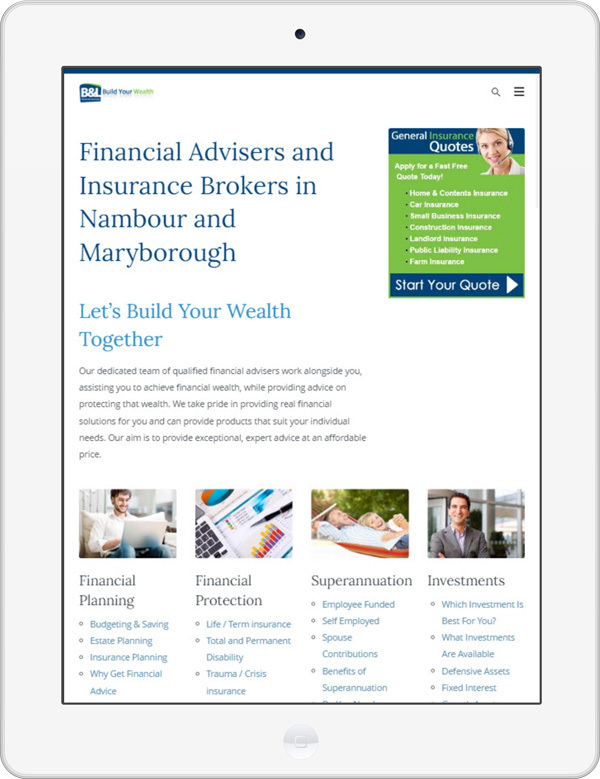 B&L Financial Services already had a website which looked very similar to what we have re-produced for them, however no staff member was able to add to or make changes to the website. It wasn’t mobile responsive or in a content management system. Advantech Software quickly converted this website to a WordPress site, keeping a very similar look and feel to what they currently had as it looked great, but added some polishing to the site. With a very comprehensive menu and large amount of content to copy over, we were able to complete this website is a very short period of time. 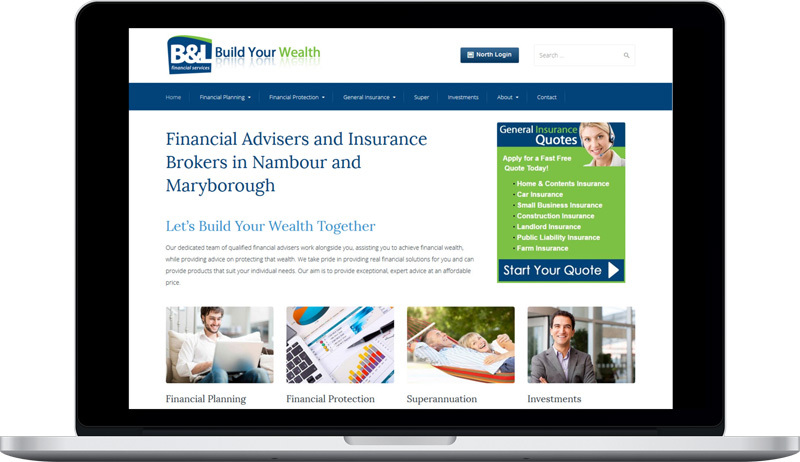 B&L Financial Serivces went through our training and learnt how to use WordPress to allow changes in the future.